This new school year, as you are planning, are you feeling that you might be missing something as the teacher of your child? Did he struggle last year with letters? Flipping words? Behavior? Speech delays? Are you feeling a sense of hopelessness as you long for him to be able to learn independently with success? The Family Hope Center knows about this hopelessness. They have a ministry towards families with children to create a team with you the parent in mind. You may be looking at a variety of choices of wondering what you need to do to help your child. They have developed tools to help you see where the starting point may be. We were able to view one of those tools, a DVD called Understanding Child Brain Development . Understanding Child Brain Development is a DVD created from a 2 hour session with parents. Andrew Pudewa introduces Matthew and Carol Newell from the Family Hope Center. After the introduction, Matthew goes on to try to explain his passion – the Organ of the Brain with it’s 57,000 miles of wiring and the hurdles we face as parents when trying to figure out which part is misfiring with our children. I like his reassurance that we all are all brain injured. He says that all children are brain injured, it is a vary of degree. Somewhere less than a Perfect Brain and somewhere more than Dead. In a known injury, at birth or in an accident, parents can worry and fear and pull on guilt that they have been the problem. He assures you that YOU the parent are not the problem, the problem is the problem. YOU are the solution. And he wants to help you get there – the objective is to Restore the Brain. He really wants you to know that they can work with you to form a strategy to help your child. They can help your child directly, but this is a narrow solution. If they teach you, the parent, then in multiplies the information. This is why I wanted to review this DVD. 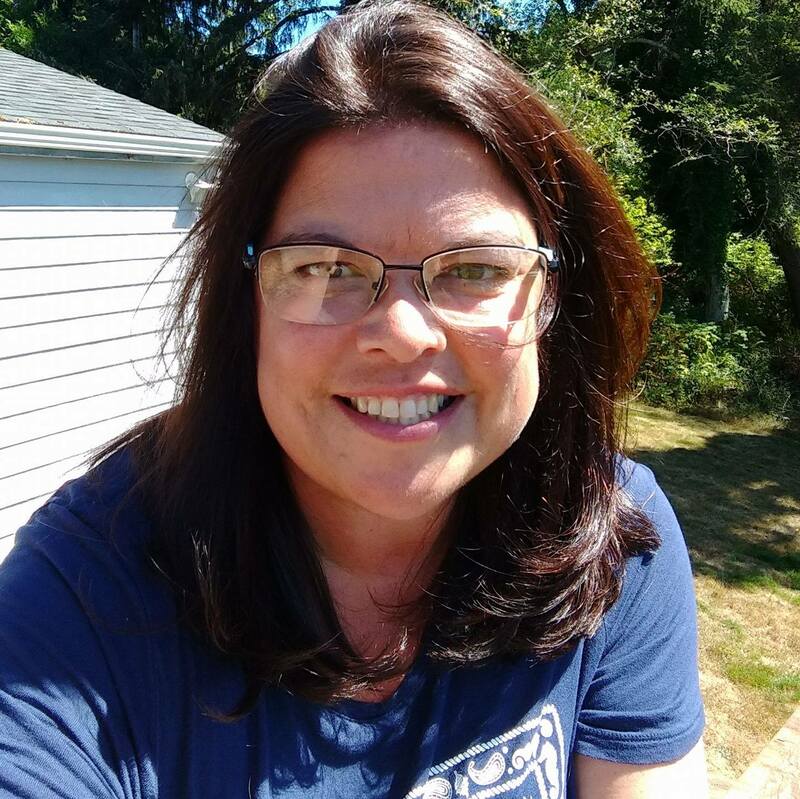 I wanted to be able to see some of the issues that I have had with our son, and see some of the issues I see with some of the kids in our co-op and see how I can help other parents in town. If we teach the parents, we multiply that information and reaches more children. When someone asks you about your child, do you describe him as a collection of symptoms, disabilities or a disease? When the boys were younger, I found myself doing this a lot as we learned more about the differences. Hello, Meet my Son, He has Dyslexia. He has Turrets. He has Tics. He is Slow to Read. He IS – a list of symptoms and disabilities. I met a consultant that helped me with the Dyslexia and he mirrors the advice that Matthew gives – Focus on what your child Can Do and not on what he Can’t Do. I see this quite a bit with parents in the trenches. Starting to homeschool but then finding out that their child is an individual. He is not 100 percent excelling in all areas of development – so they latch on to the lack, trying to fix it, without a plan. Generally by forcing a child who is slow to read to read more. They don’t ask why they child has this block. 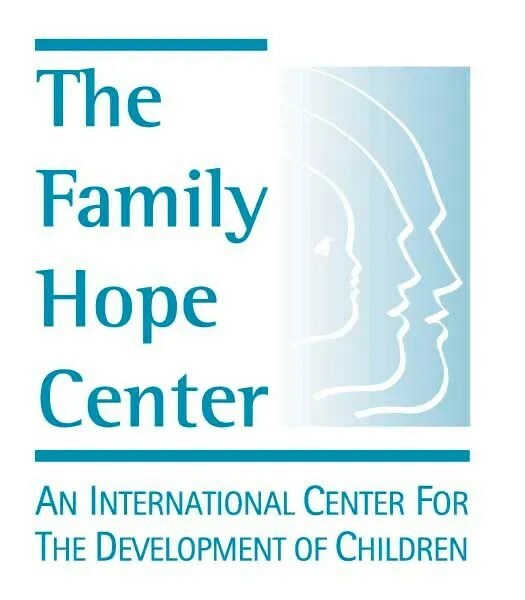 The Family Hope Center doesn’t just want your child to be able to read – they desire Wellness. And this is where, in the DVD, I have rewatched it 4 times. Oh how I wish I could write out all of the information in my several pages of notes. Or that I could explain clearly in my own words for you. I watched the DVD again yesterday hoping that I could do a better job. Matthew shares about how the brain develops, different parts of the brain, and shares physical things that happen in childbirth and as they grow that can shut off parts of the wiring. Things like the smell that creates bonding between parent and child during childbirth and beyond. Ways to help reestablish smell and scent therapies. He has a passion for nutrition and water. If the brain is 80% water, and you are only feeding your child milk, juice and soda – how are you expecting your child’s brain to fire properly? We have seen this with my youngest son. He seems to require much more water than the average person. Maybe it is a reflection of how active it is, but his whole entire personality will change, migraine, emotions, physical ability as signs of dehydration come on. Water conducts electricity – and they need that to help a developing brain. I know this is getting a bit long – but I’m leading up to this particular part that has been an eye opener to me. After explaining about a child who has been on his back, or on his front – on their back the brain turns off, on their front the brain is active. If you have a child that is constantly in a chair, swing, car seat, crib, play pen, etc., they do not have time to crawl and creep. Around 8 months or so they might just start to pull up and walk. There is a host of brain development that happens while children crawl and creep. Soon you might have a 5 year old that wets the bed, acts out, and is emotional. They might not be able to read, or when they do they skip lines. They might read and then not remember what they read. The prone position and developing their sense of smell (he gives a lot of how on the DVD and PDF’s) will help bring these areas back into wellness. He worked with his own 8 year old daughter to help her with physical therapy of crawling and creeping and it helped with her neurological abilities. And it snapped in my brain with my youngest son. He read quickly, but has a hard time remembering what he read. He reads the text but can not follow the directions or understand what the text wants him to do or remember. If you follow this blog you’ll know that I have been trying to work with him, back off from helping him to make him an independent learner. Giving him plenty of simple opportunities to read instructions and carry them out. This year he has made huge strides in this area. All of a sudden it was as if a lightbulb turned on and reading, comprehension and confidence was boosted tenfold. 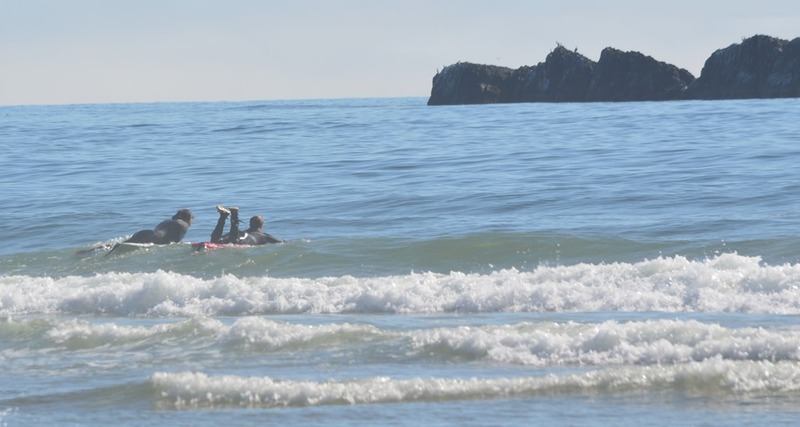 I had mentioned this to his surf coaches and they responded that it was the confidence and courage of being able to excel in the ocean that has drifted back to his work in the classroom. I do agree with that to a certain extent, surfing has boosted his courage. BUT – After listening to this particular section several times – I see another reason for Jon’s sudden leap of improvement. Crawling and Creeping. When he was a baby, he was so active we had to keep him contained. He was the kid that go kicked out of every nursery and preschool Sunday school class. He went from laying down to pulling himself up. He never really did crawl. He scooted a bit, but as soon as he pulled himself up the first time, he was off and running behind his brother. This past winter he has had a goal to be able to strongly and quickly paddle to the outside. When you are a rather short 12 year old, the waves will push you back 5-10 feet if you can’t paddle through, duck dive or turtle roll. He has spent hours in the ocean paddling through, and hours upon hours paddling in the lake. Last May, he was finally able to make it to outside waters on a rough day unassisted. Now he can paddle out, in, through a rip, back and forth. He sits on his board and paddles with his arms to get the most speed. Or prone paddles to get through rough waves. Are you seeing the light bulb moment? He has been crawling and creeping several days a week, intentionally for an hour or two (or 4) at a time since last fall. I am excited to see the improvements he will have with learning this fall. I do wish I had known about creeping and crawling when he was younger. You don’t have to toss your child into the ocean, you can be more intentional in your own living room, yard or playground to help stimulate that part of the brain with crawling and creeping activities. Maybe you are feeling hopeless from a wider assortment of physical and brain development issues – May I share Stories of Family Hope? I hope you are interested and peeked in interest to check out Family Hope Center. To order the DVD, please call 610-397-1737 or you can order Understanding Child Brain Development from IEW. It is listed as $19.00. I think this is for all ages. Especially if you are a new mama and looking for solutions, or like me with developmental delays now – looking back to see what might have been missed, or like those above in the Stories of Hope with greater need to partnership with Family Hope Center. 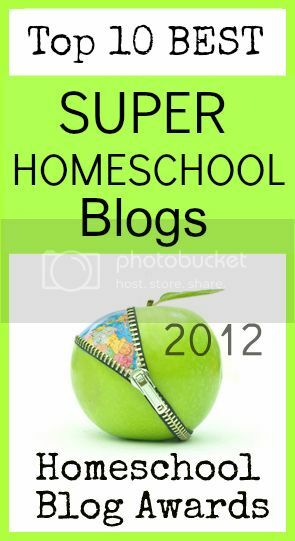 This entry was posted in Book Reviews, Reviews, Schoolhouse Crew and tagged Family Hope Center, HomeSchool, HSBlogger, hsreviews, IEW, Learning Delays, Lincoln City. Bookmark the permalink. I am sorry to say that this program is a huge scam. Just wait…you will spend thousands of dollars and then they will drop you when things don’t progress…or you just can’t afford it anymore. Yes! I wish I could find a desirable (sneaky?) way to get my nearly 13 year old daughter to practice creeping and crawling. I *know* we would get great results, too. Love it! That’s awesome! Now I feel like I need to get my boys some surf boards! Keep us posted on the improvements!